Local cable television station IKTV is back on air. 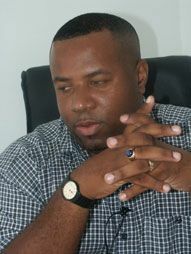 Managing director of IKTV Dwight âBingâ Joseph told Searchlight on Wednesday that the outage was related to technical issues at IKtv. IKTV, which came on air in 2010, delivers a number of popular locally produced shows, as well as music videos, news, and movies.